Can you pass the U.S. Citizenship Test? Most American Can’t! There are 100 civics questions featured in the U.S. Citizenship test. 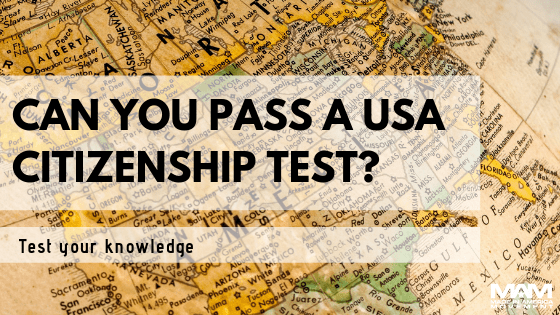 The United States Citizenship and Immigration Services reported that as of June 2018, the overall national pass rate is 91%. Christmas comes but once each year. And it is the most stressful time of the year! Especially for a family that is constantly growing and changing. So, this Momma has to be on top of things. Thank goodness for my Christmas List! 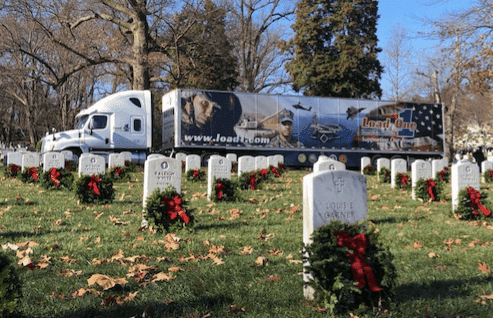 The kindness of truckers and the trucking community will be on full display on Saturday, December 15, during Wreaths Across America Day 2018. 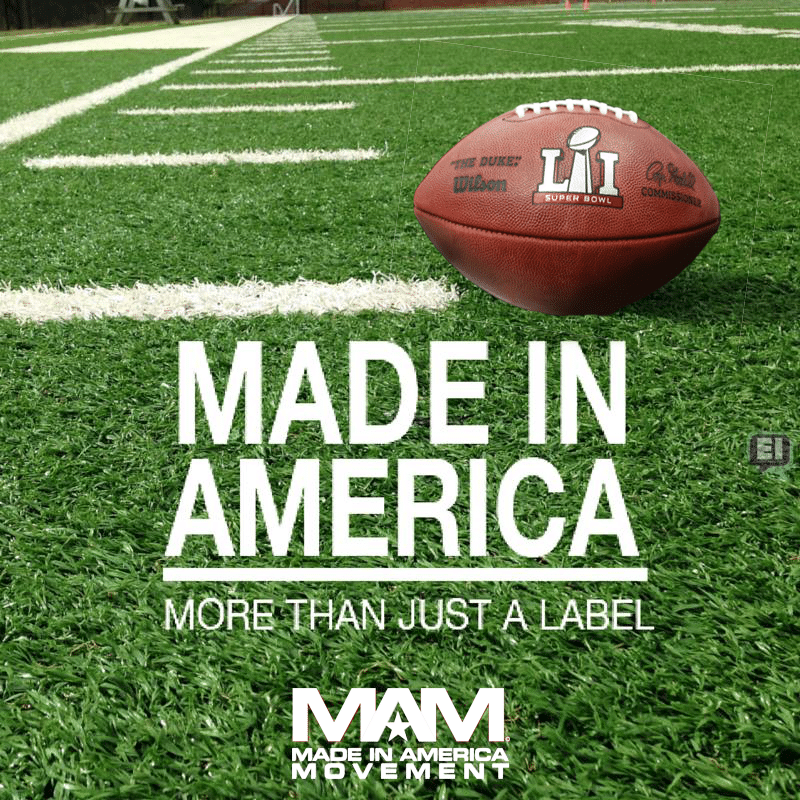 The Ultimate Made in USA Christmas Gift List | Ideas for the Entire Family… and Pets, Too! 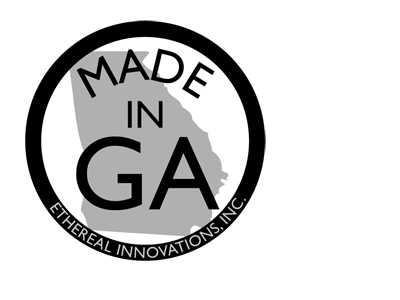 Sherrill Manufacturing is the only company left in the United States making American Made flatware. They pride themselves on producing some of the best high-quality Made in USA flatware at different price points making it easy to fit all budgets.